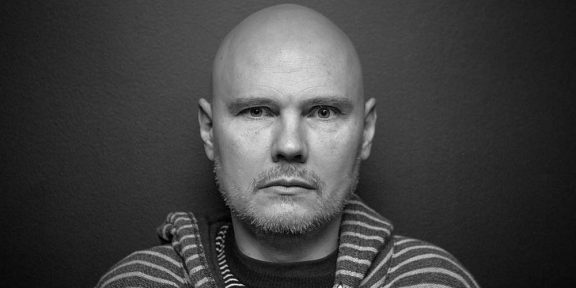 Things between TNA and Billy Corgan are getting uglier by the minute and it looks like the partnership between the two is in its final stages. Corgan is accusing Dixie Carter and her other business partners of colluding behind his back to sign an agreement that will see Dixie Carter sell the company to Anthem Sports & Entertainment, who would be the majority owner with 85% of the company. The production company Aroluxe would be receiving 10%, while Dixie Carter would remain with 5%. 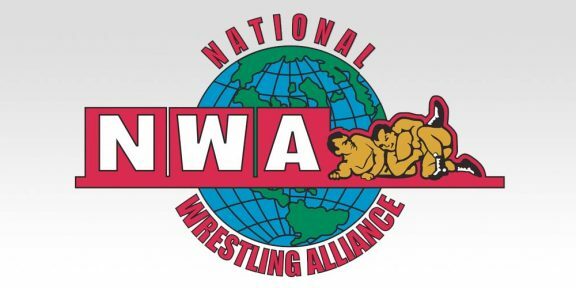 The agreement also says that Jason Brown from Aroluxe, who Corgan says is running day-to-day operations at TNA, would be named CEO for three years. However, Corgan said that this agreement would only be signed after Anthem pays off the loan that Corgan gave to TNA and he is completely out of the picture. Rather than getting a bigger pay if this transaction happens when he’s a major creditor, all involved are trying to get him out so he gets less than what he is entitled to. In a press release issued last week, Anthem said they have offered to pay off Corgan’s loan to TNA. During the court hearing today, Corgan’s lawyer revealed that Anthem has invested $1.8 million so far in TNA.